Car and Trailer Training & Category B+E Training Exeter, Devon. Did you know that it’s a legal requirement for drivers who passed their driving test on or after 1st January 1997 to pass a separate car and trailer (Category B+E) driving test if you want to tow a caravan or trailer over 750kgs in weight? Our B+E training in Exeter is both comprehensive and value for money. Our instructors will teach you everything you need to know to pass the test and will adapt the course to suit your needs. They will also take into account any experience you may already have. 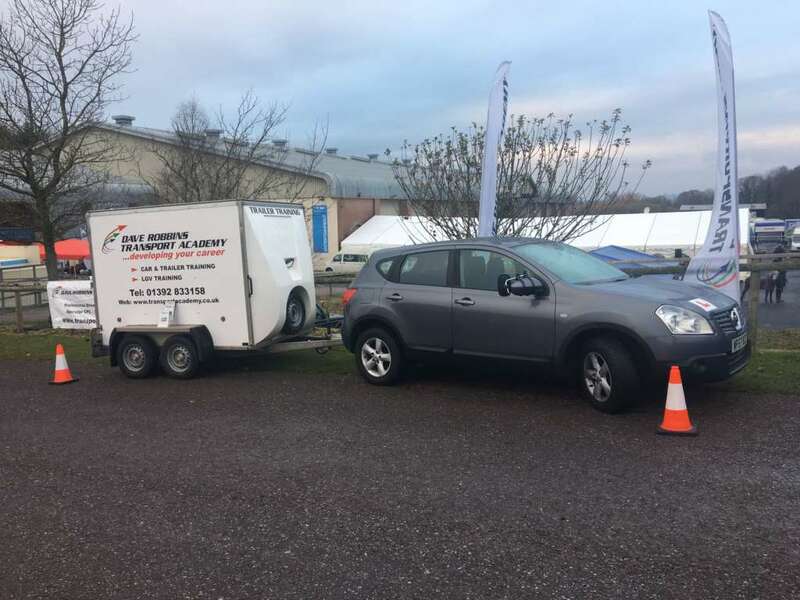 Your car and trailer test will take place at our local LGV test centre in Exeter. The test lasts for approximately 90 minutes, 60 minutes of this will be out on the road with the examiner. The remaining time will be spent demonstrating your ability to uncouple the trailer and carry out the reverse manoeuvre. Please give us a call if you would like further information, course dates and prices. Car and Trailer training ( B+E Training ) in Exeter, Devon.